Maggie Summer is making big changes in her life. 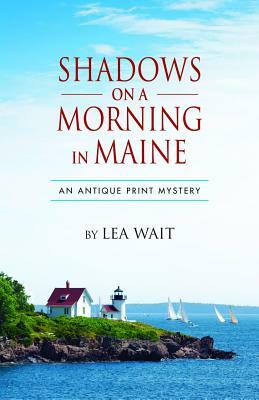 The antique print dealer has taken a sabbatical and moved to Maine to run an antiques mall with Will Brewer, her significant other. And she will finally adopt the daughter she's been longing for. However, the troubled girl doesn t want any part of the plan, showing affection only for the harbor seals, which remind her of her real mother. But someone starts shooting the seals and a young fisherman is murdered. Then Will confesses a secret from his past, and Maggie begins to wonder if this is the biggest mistake of her life.